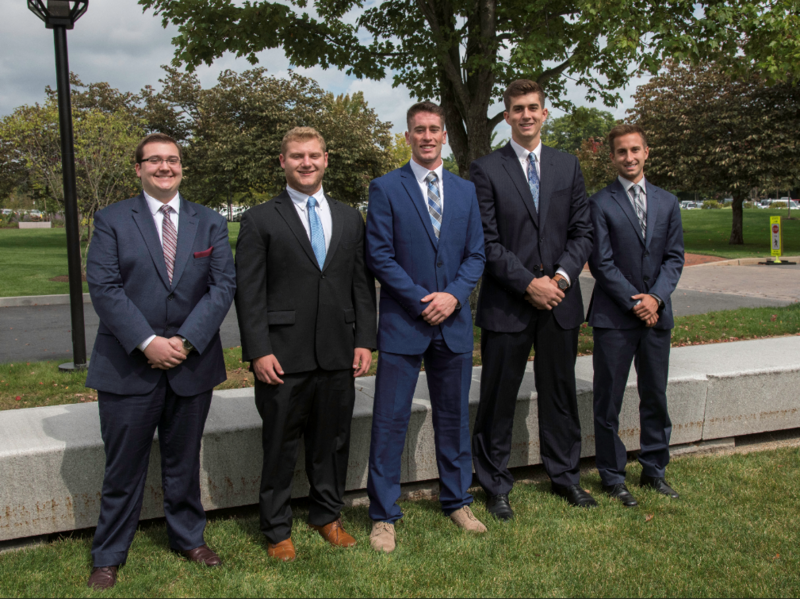 The Executive Committee is responsible for the overall performance of the portfolio. 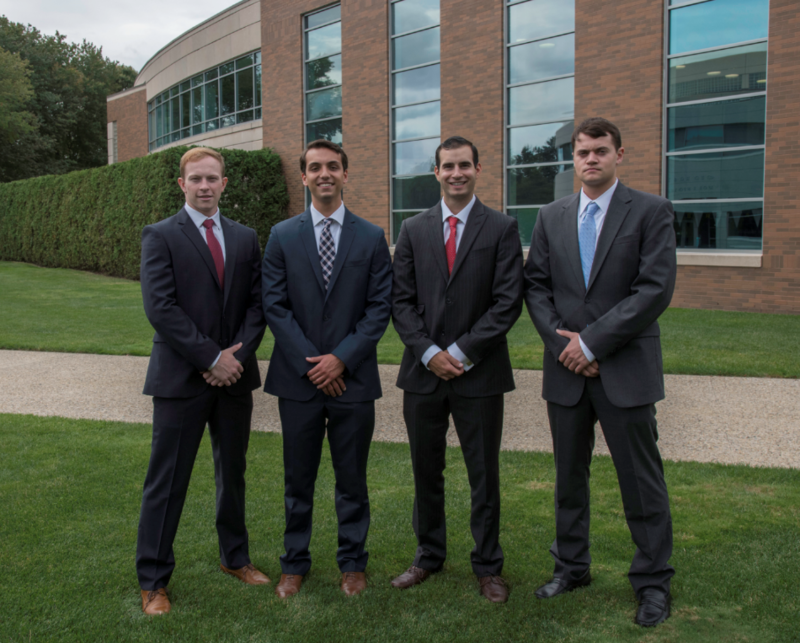 They ensure investment decisions are in line with the long-term objectives of the Fund. 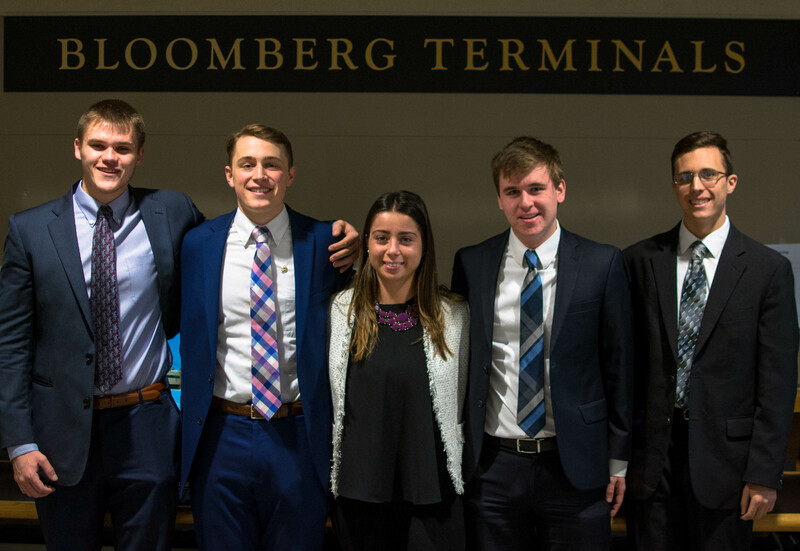 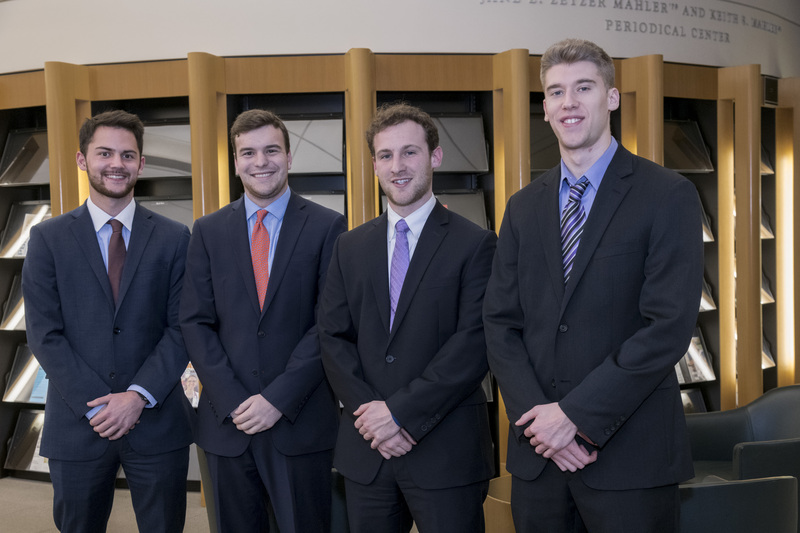 The Board, consisting of the five committee chairs, sets the overall investment strategy for the semester. 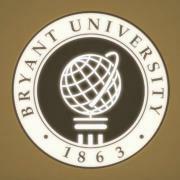 This includes deciding on the sector weighting recommended by the Macroeconomic Committee. 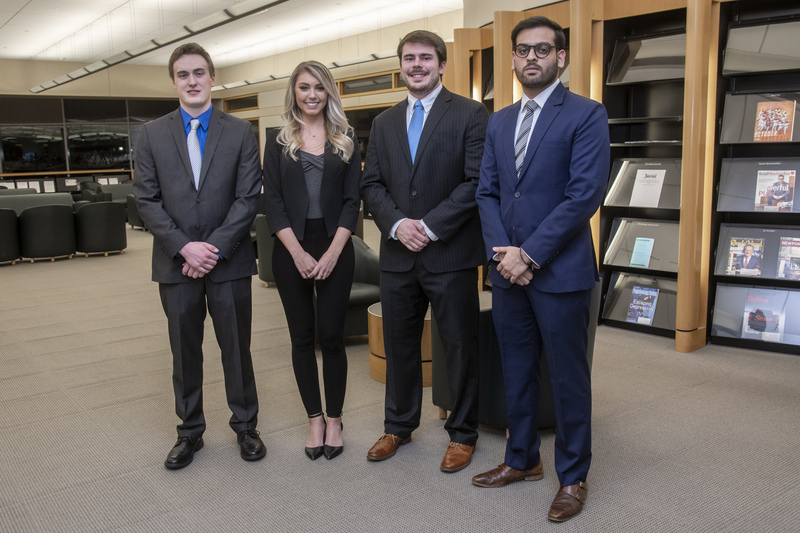 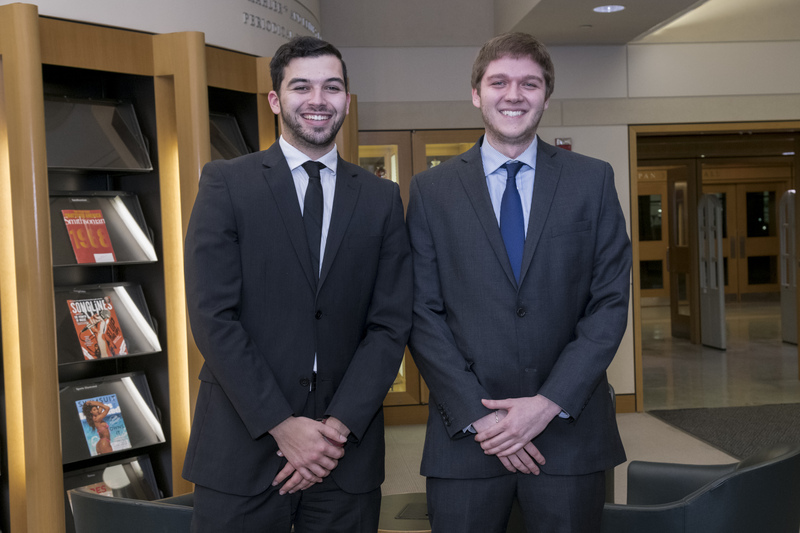 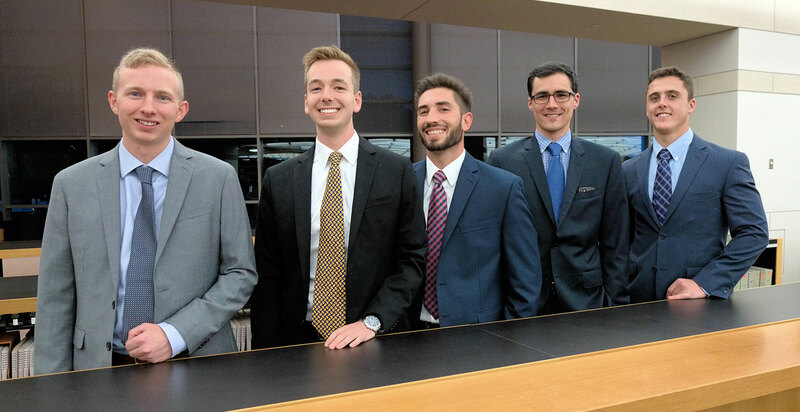 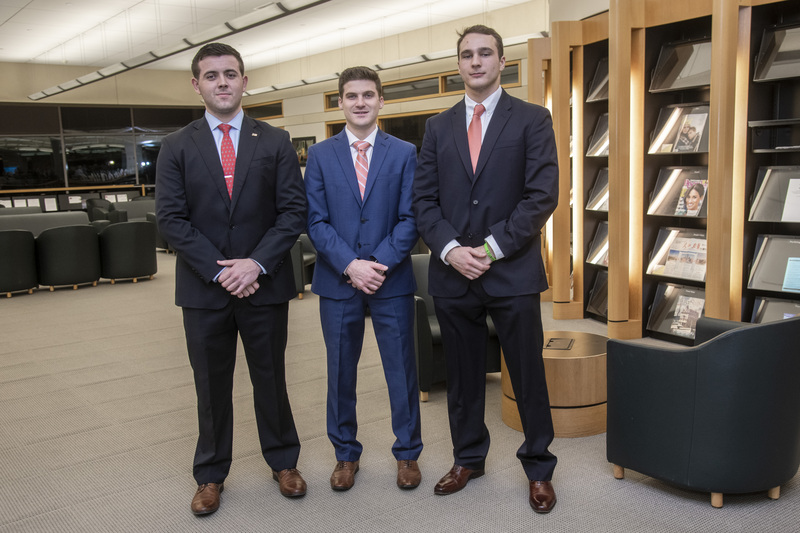 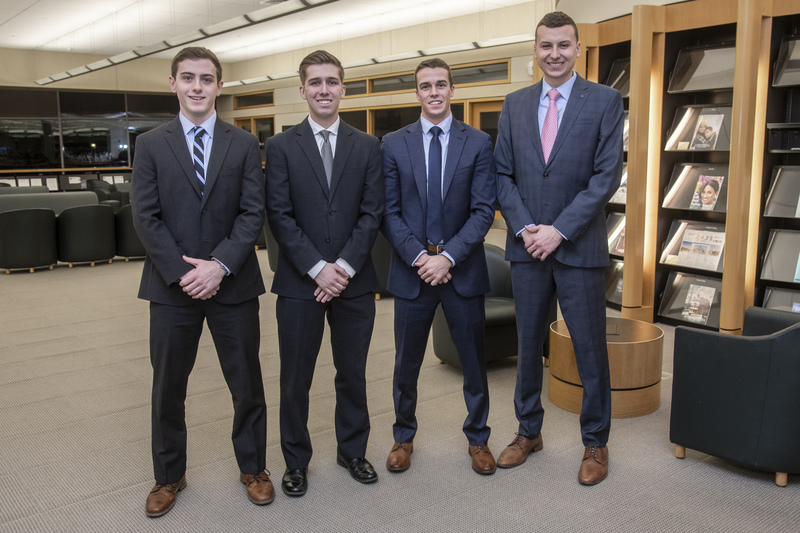 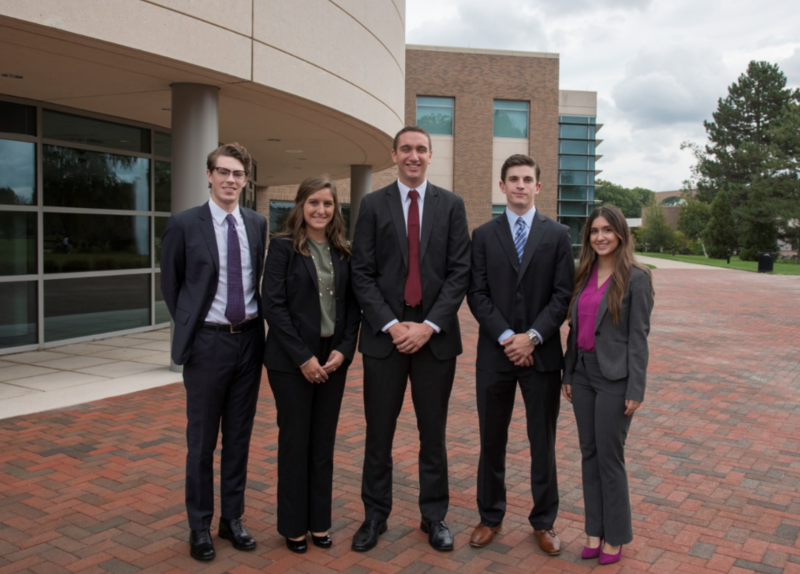 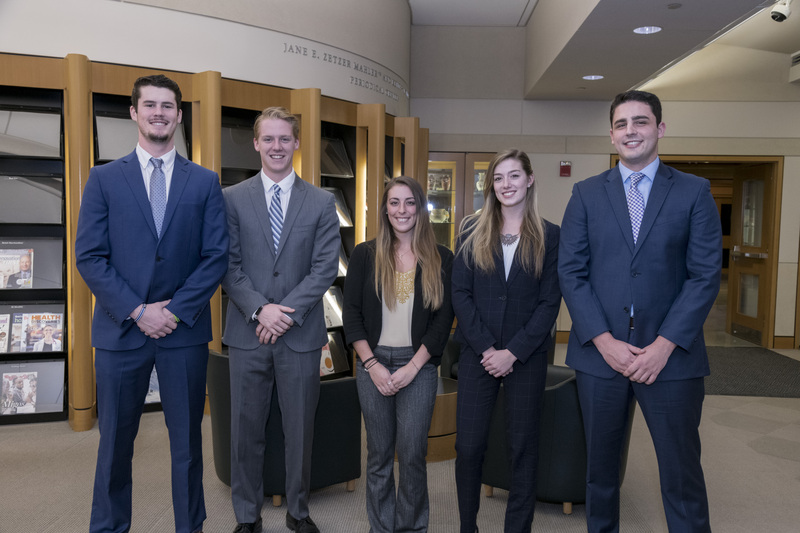 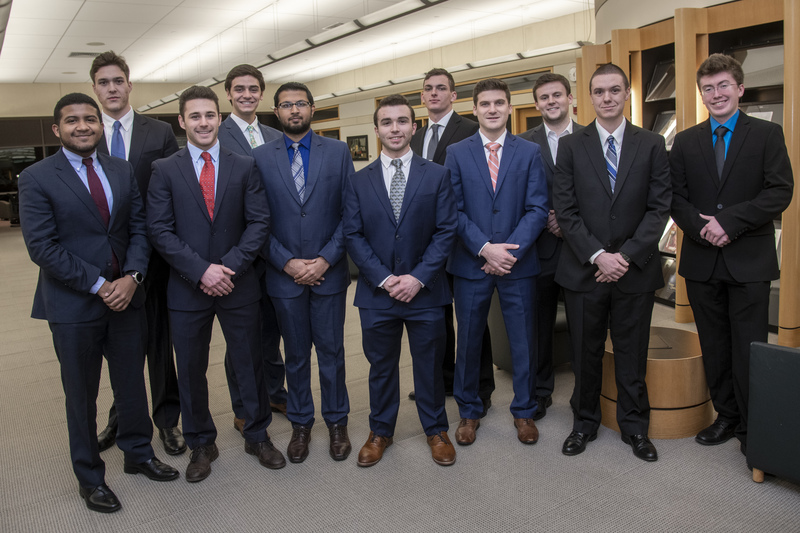 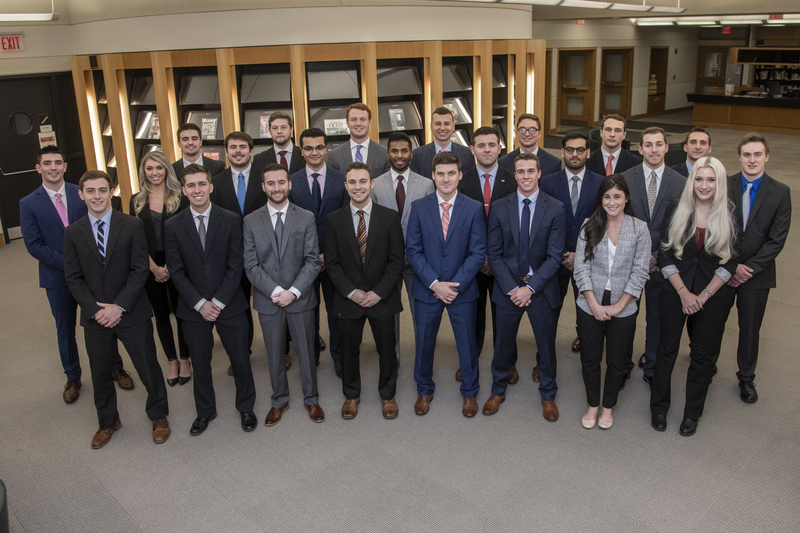 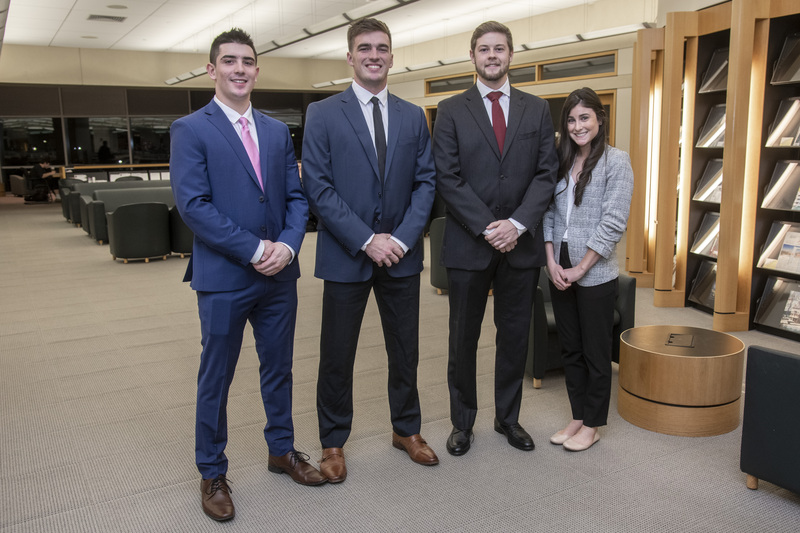 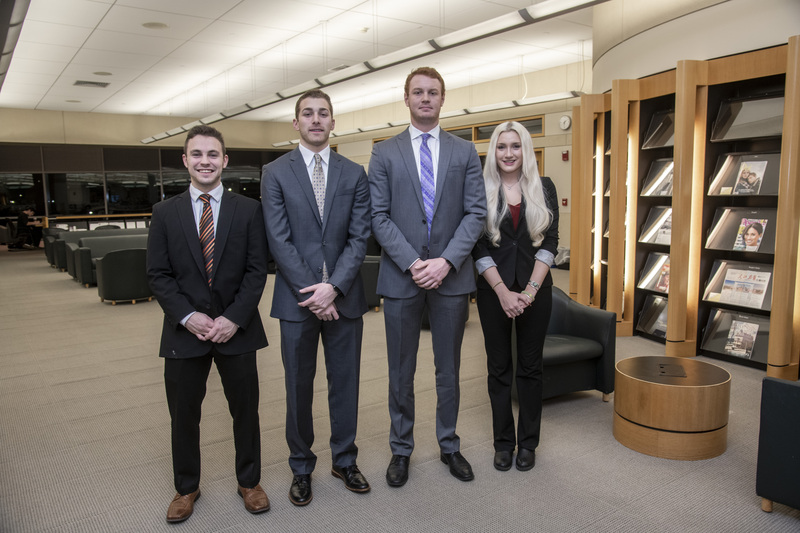 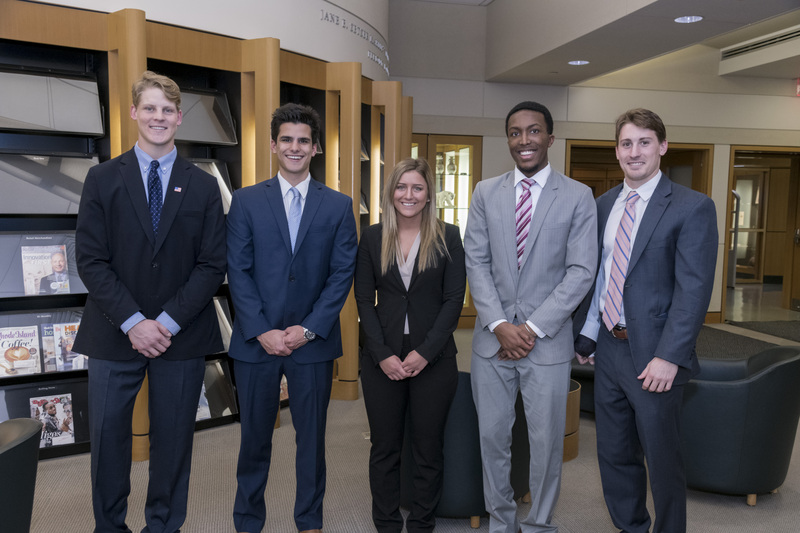 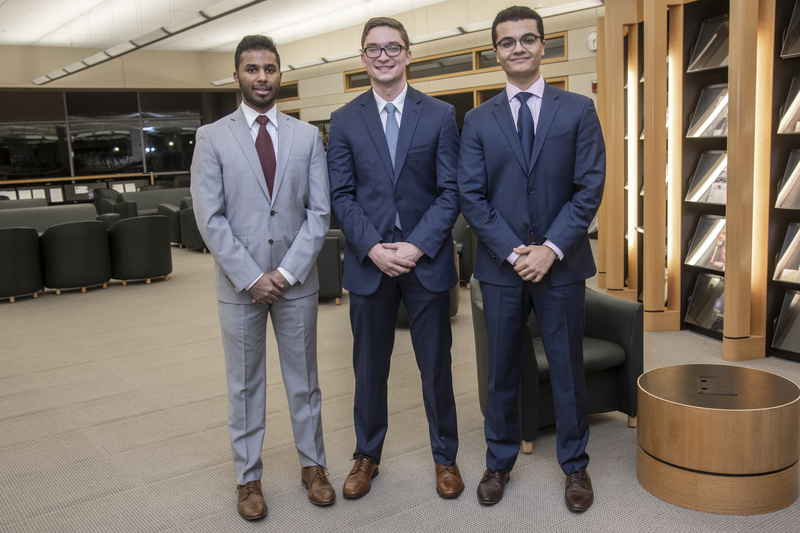 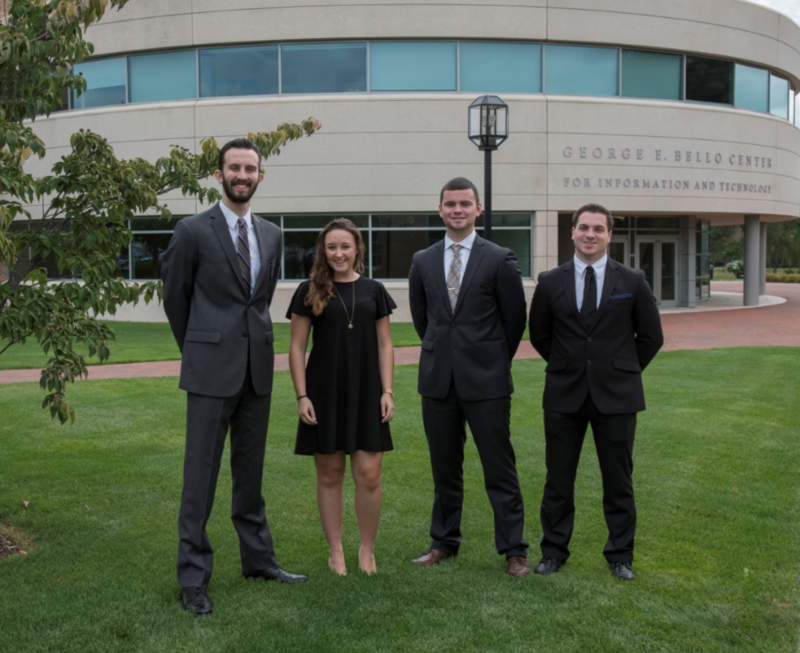 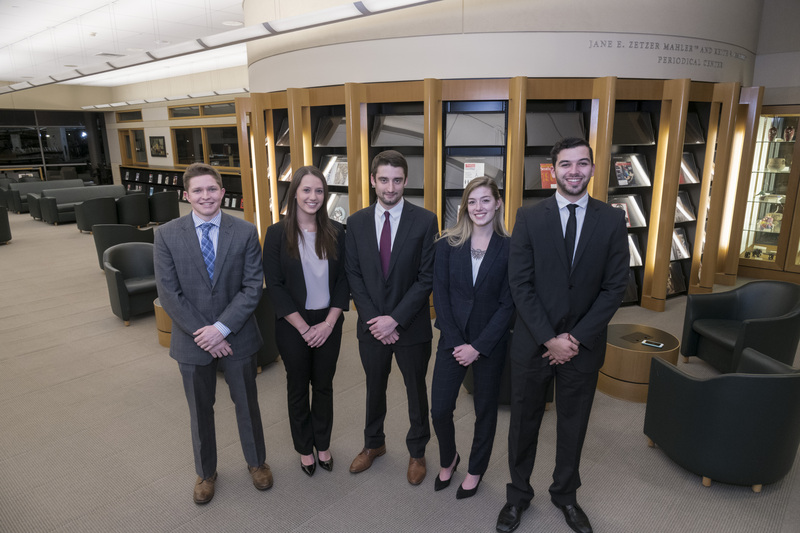 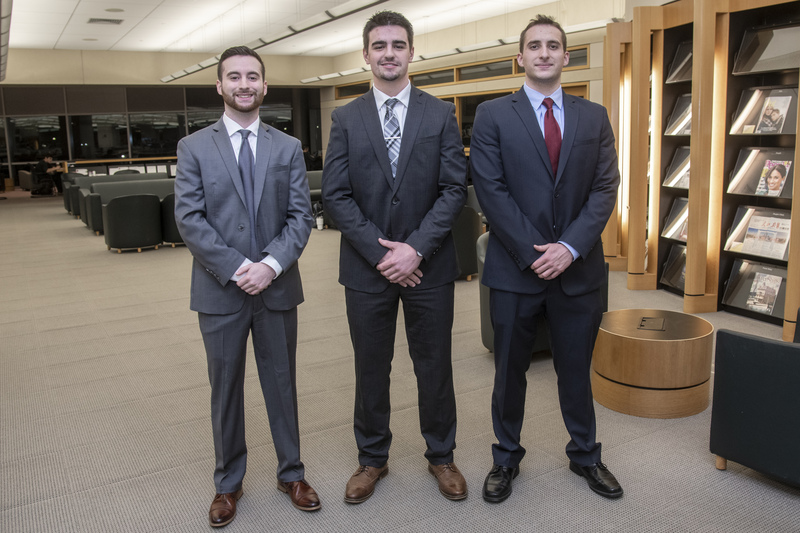 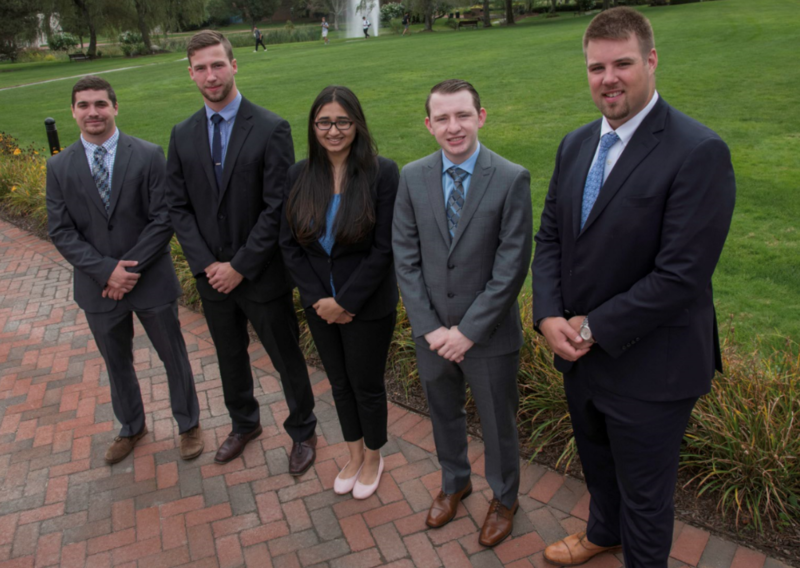 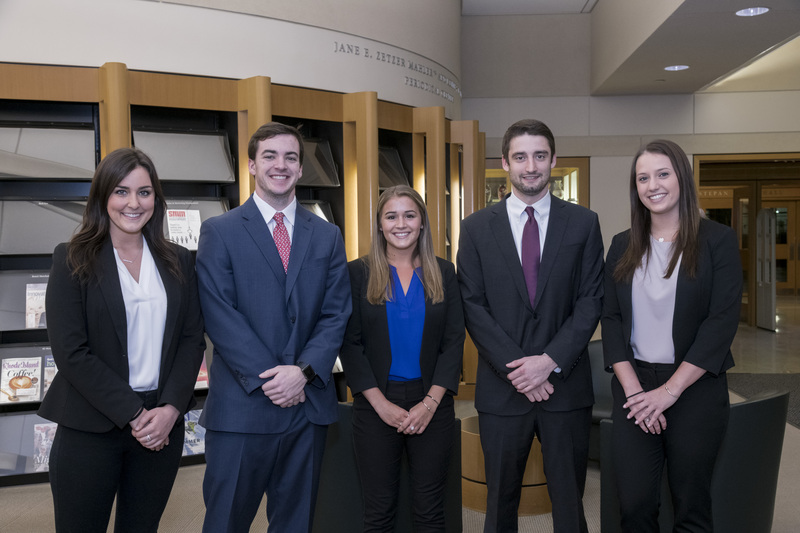 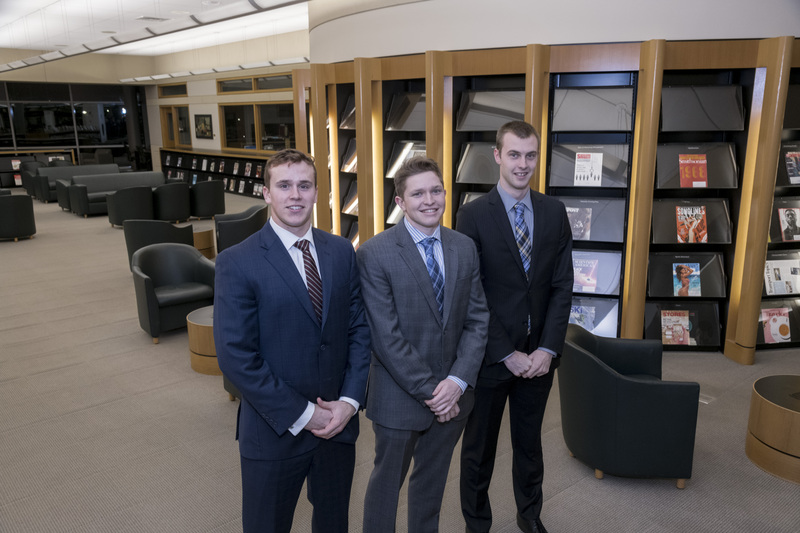 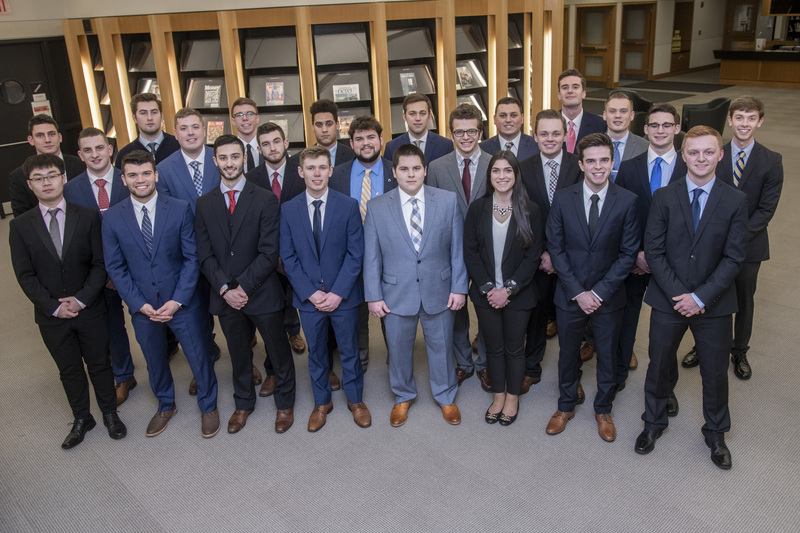 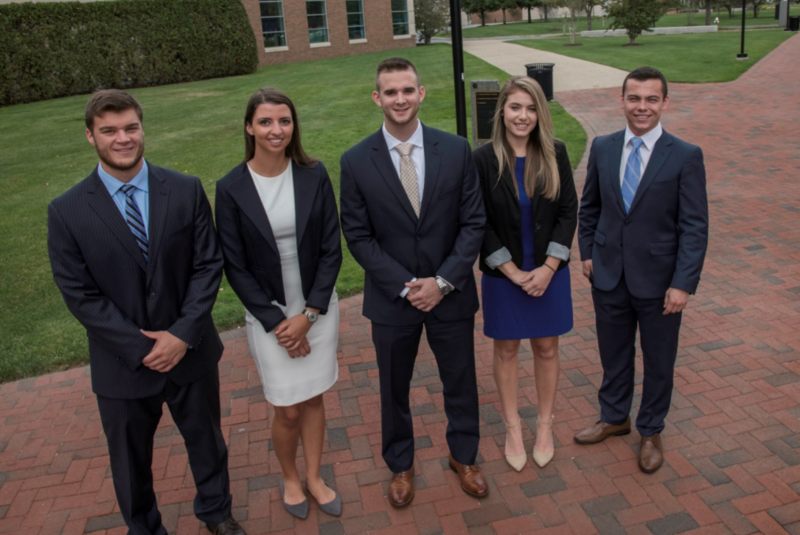 The Executive Committee serves as a liaison between the Portfolio Managers and the course professor, providing feedback on the structure and content of the Portfolio Management and Securities Analysis classes. 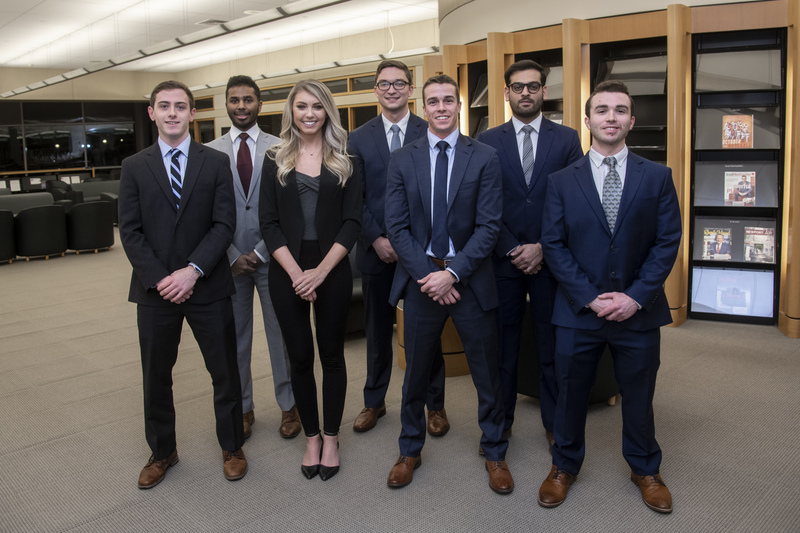 The Executive Committee takes the responsibility of interviewing applicants, recommending changes to the Investment Policy Statement, delegating and ensuring the completion of individual committee obligations, and ensuring a smooth transition between Portfolio Management classes.